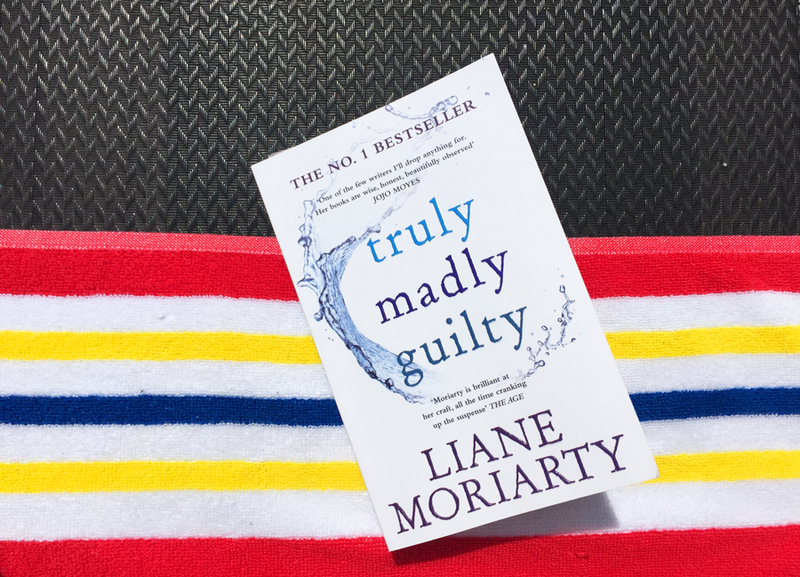 Truly Madly Guilty is the latest novel by Liane Moriarty, exploring the events that unfold at a family barbecue (and most of the crucial events we don’t find out about until later on) and the emotional and psychological baggage that all six of these characters have both before the events and as a result of these events. The story begins when Vid, a rich electrician, and his gorgeous wife Tiffany, invite their neighbours Erika and Oliver over for a barbecue one Sunday afternoon. They also invite Erika’s friend Clementine and her husband Sam. Clementine is a cellist and her and Sam’s two young daughters attend the barbecue as well. The guests don’t really know Vid that well and aren’t too enthused about the barbecue to begin with. Clementine and Sam leave their daughters to play with Tiffany’s reserved, quiet daughter Dakota. The book alternates between past and present until we slowly start to find out what happened at the barbecue. Liane subtly unveils layer upon layer of history and background into the novel. Liane uses the flashbacks and history to establish Erika and Clementine’s friendship and the stability of their marriages. Something happens at the barbecue – something bad (no spoilers!). We learn that since that event, Sam and Clementine’s relationship is now on the rocks and that the two of them are struggling to move on from what happened. Sam has fallen into a depression and he is suffering from anxiety. Erika and Oliver are still stable, but Erika feels a sense of guilt for bringing Clementine and her family along to the barbecue. Liane Morairty alternates chapters between the main characters in the book, with each couple struggling to come to terms with their role in the tragedy and how they could’ve stopped it. Erika can’t really remember what happened, and Dakota is feeling very guilty. The chapters take us to the months, days, hours and seconds before and after the incident, but we don’t actually read about the exact events of that tragedy until towards the end of the book. Truly Madly Guilty is suspenseful and a real page-turner. Liane’s writing is poetic and lyrical, you don’t realise how fast you’re reading until you’re halfway through the book. The characters are all flawed in their own way, and their actions after the barbecue illustrate who they are and how different they are from each other. There was a worry with this book that the ‘event’ that occurred at the barbecue wouldn’t live up to the suspense. After all, we know that all of the characters are still alive, so what actually happened? Liane Moriarty does manage to wrap it all up beautifully though, emphasising societal relations and the doubts and fears that all people suffer when something goes wrong. Whose fault was it? Was it me? What could I have done? Some blame others, and some blame themselves, and we see it all in Truly Madly Guilty. It’s hard to review this book without giving away any spoilers, but I do really recommend this book to readers. 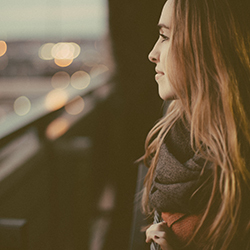 The characters are relatable and believable, and the writing is effortless. This was the first Moriarty book that I picked up, and it was a great place to start. Her writing envelops you and keeps you enthralled.